LOOKING TO TURN INTO PROFESSIONAL CLIENT? Professional clients can lose more than they deposit. Reduced leverage from 1st Aug 2018? platforms on the market - MT4. TeraFX is authorised and regulated by the Financial Conduct Authority in the UK (FCA). Trade with a regulated STP broker, find out about your rights and protection. If you are new to trading, our free educational videos will help you learn about FX. Look ahead to know when important economic data is due to be released and plan your trading week. We are happy to provide a comprehensive range of funding options to give you full control over your account management. 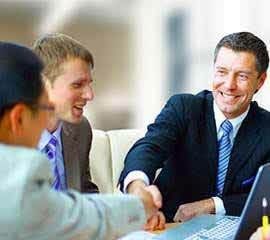 TeraFXUK operates partnership programs for suitable parties. TeraFX UK is Authorised and Regulated by the Financial Conduct Authority, FRN: 564741. We are fully committed to providing our clients with a superior trading experience. 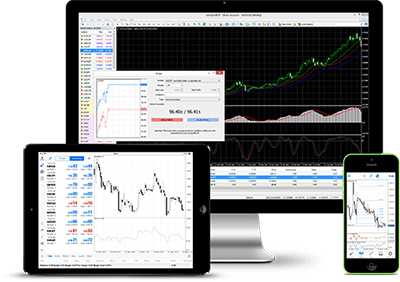 MetaTrader 4 is a popular, advanced and easily accessible trading platform, providing the solution for online trading, technical analysis and automated trading. 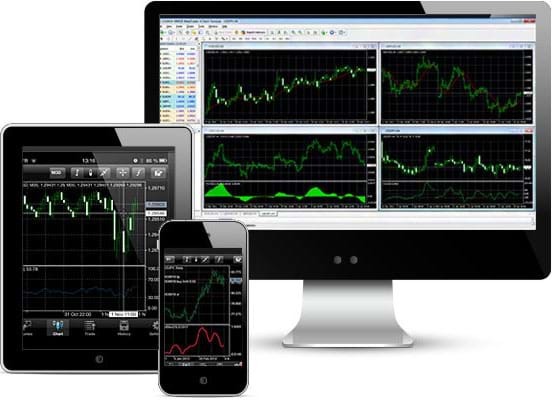 With, MT4 you get variety of tools to boost your trading. Explore MT4 with TeraFX UK, apply for an account!